Why is Wild Himalayan Salt pink when most other salt is white? Because it has more minerals! The pink color comes from the trace minerals and electrolytes found naturally in the salt. 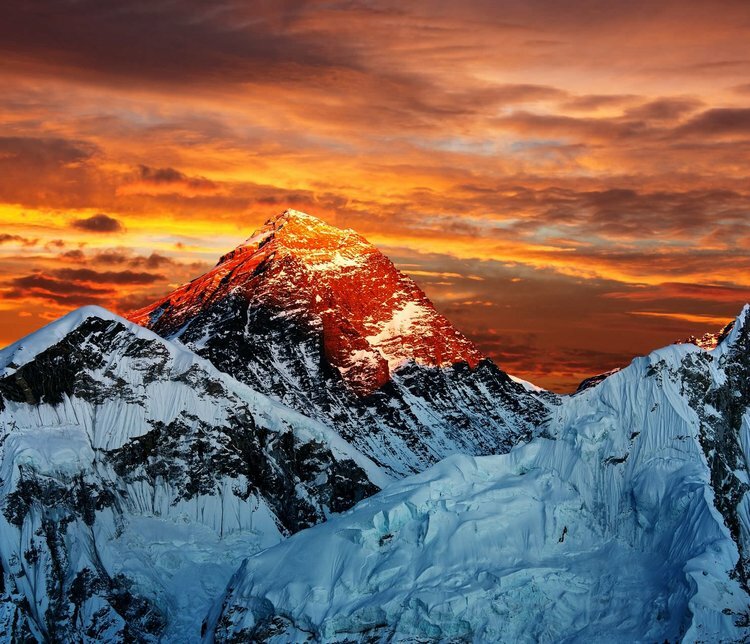 Wild Pink Himalayan Salt is mined from deep under the Himalayan mountains. The salt is hundreds of millions of years old, the purest salt on the on Earth that has not been touched by man and his pollution. Compared to table salt, which is made artificially by combining sodium and chloride, Wild Pink Salt is 100% natural and forged by Earth herself. Salt is an essential nutrient to the human body, which is why we have a palate for salty foods. Of course, most salt found in processed and restaurant food is the artificially created table salt and iodized kosher salt varieties. These not only impart a metallic flavor, but they also make you feel bloated and cause a lot of water retention. Wild Pink Salt has a smooth, unassuming flavor, even more subtle than quality sea salts. It is useful for cooking, salt rubs, drinks, and even as a finishing salt. We particularly like the Wild Pink Salt for drink recipes to help you taste the other ingredients without imparting a salty flavor. 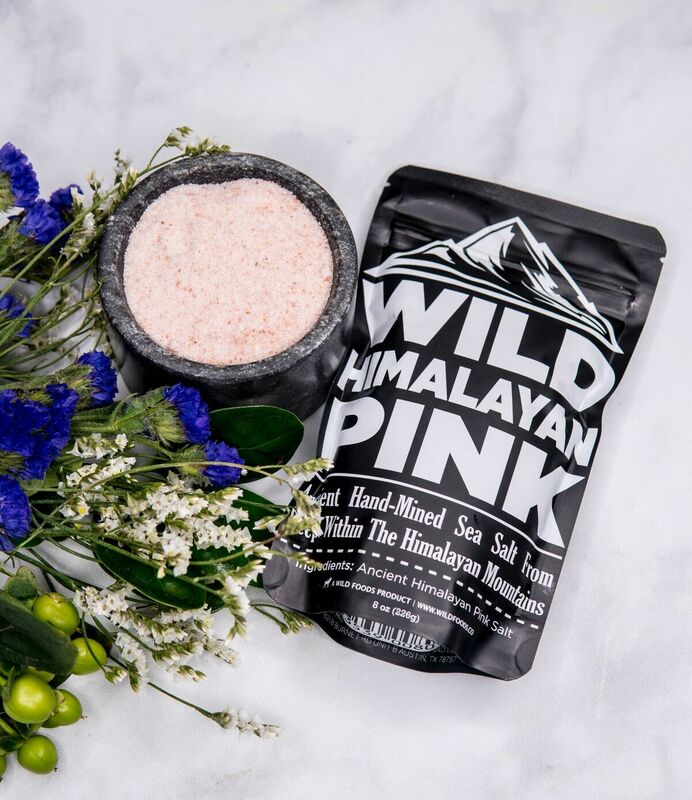 Wild Pink Salt is a must-have staple in the healthy kitchen that contains 80+ trace minerals that help balance body electrolytes, improve circulation, and improve nutrient absorption. Use it often and liberally and celebrate your better tasting recipes with this delicious pink crystal salt! Wild Minis range in size from 20 grams to 1 ounce depending on product. Love that this company cares about their product and assures the best quality and process is used. I had no problem throwing away our typical iodized salt. Knowing this salt is healthier for me and my family was a given. Thanks for giving me the knowledge to its health benefits! I like throwing out trash!! We started using the Wild Pink Salt in replacement of all the other types we were using and its flavor is amazing. Even my 6 year old ask for it! This is my 2pm slump relief at work! Quick mix with some low-sugar hot chocolate and I’m not only back in action but getting the nutrients I need. Bye bye brain fog - hello health! 100% Pink Salt sourced from the Himalayan mountains is triple spring water washed and checked by multiple standards for purity and consistency. It is one of the purest salts in the world. Use Wild Himalayan Pink salt in recipes, drinks, and snacks to ensure that you're getting the full advantage of the minerals contained within. Some of the trace minerals found in pink salt are include boron, chromium, iodine, copper, manganese, selenium, molybdenum, zinc, carbon, platinum, selenium, sulfur and titanium. Where does your Himalayan Pink Salt ​come ​from? Our unrefined Himalayan Pink ​Salt is mined from under the Himalayan mountains in the Salt Range that begins in Northeast Pakistan and stretches aprox 186 miles from the Jhelum River to the Indus River. Our salt vendor in the region is registered with the FDA, overseen by the Pakistan Mining Development Corporation which ensures no child or slave labor of any kind is used as well as providing miners with fair wages, medical care and furthering education. What are some Himalayan Pink Salt ​uses? You can use Wild Himalayan Pink in any recipe or use that you would normally use regular salt for. We recommend using our fine grain Himalayan Pink ​Salt for general purpose cooking and recipes. It will soon become the most used salt in your kitchen! What are Pink Salt ​benefits? The reason pink salt is pink is due to the natural mineralization found in the salt. With over 80+ trace minerals and electrolytes, unrefined Himalayan Pink Salt is one of the most nutrient dense salts in the world. 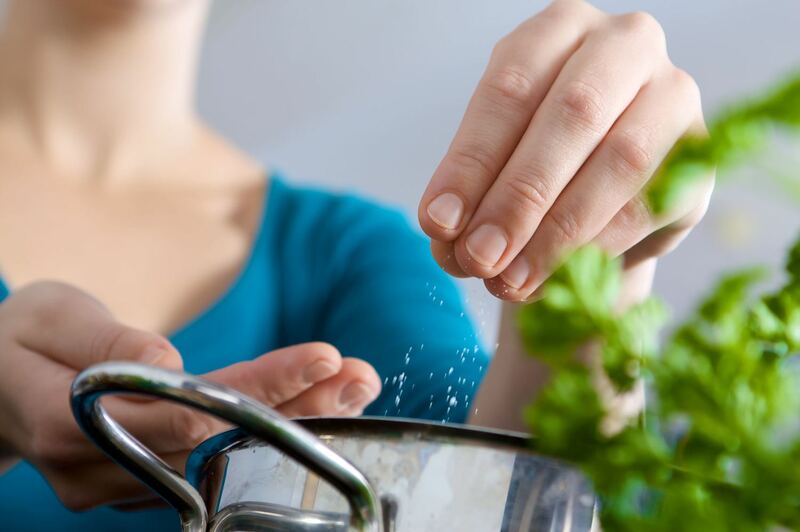 Salt is a necessary ingredient to the human body, and so you want to make sure you are getting a pure salt from a reputable source considering how much salt we all regularly consume that is less than stellar. Is ​your Pink Salt ​refined or ​processed? 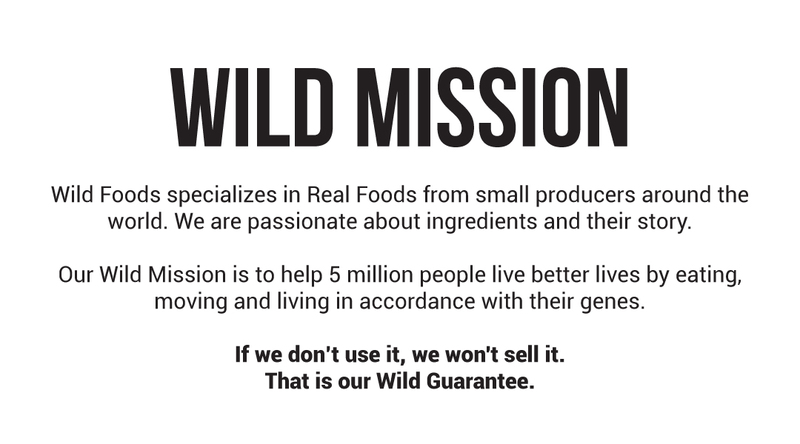 Our Wild Pink Salt is not refined and is 100% natural, organic, kosher, pure and origin-certified. It's one of the best Himalayan Salts you're going to find. Does your Wild Pink Himalayan Salt have a COA? ​Yes it does! You can see it here.